TOPEKA — Kansas Gov. 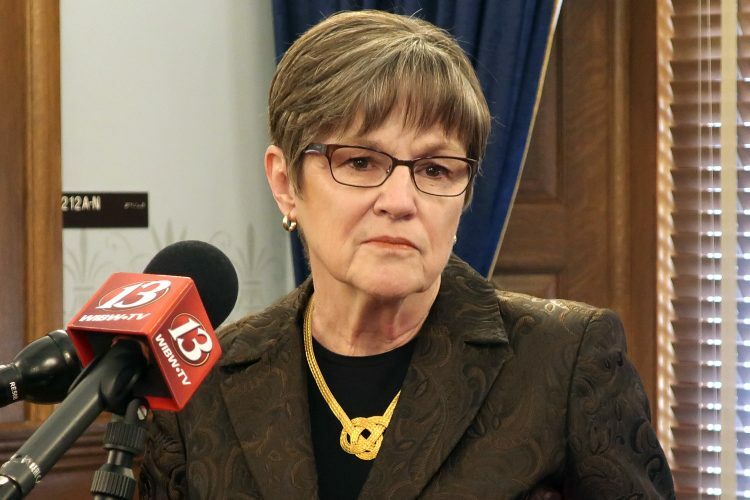 Laura Kelly said she wants a review of state sentencing guidelines to reduce overcrowding in prisons, a move that could find bipartisan support in the Republican-controlled Legislature. 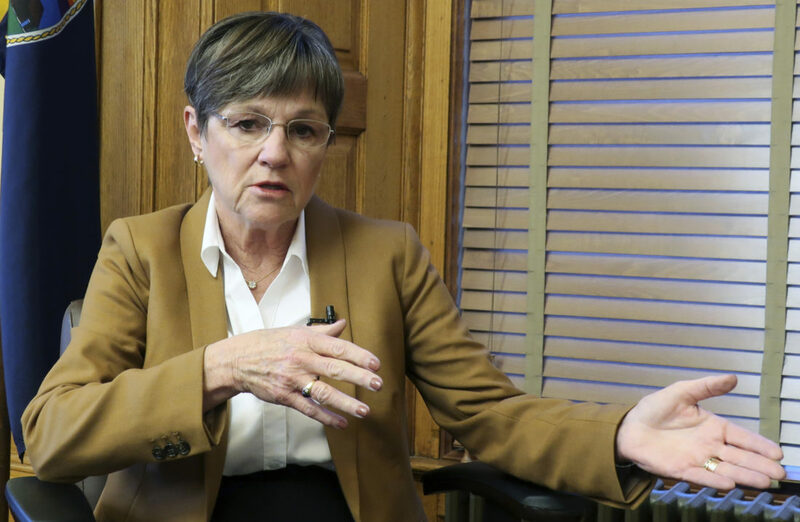 The Democratic governor said in an interview Tuesday with The Topeka Capital-Journal’s editorial board that she would like to see more people receiving treatment rather than spending time in a cell. 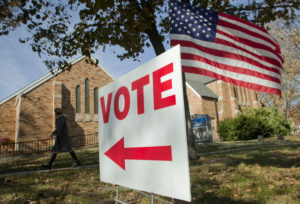 “It’s been talked about not only in Kansas but nationally,” Denning said. Most of the discussion has been is in relation to the legalization of medicinal marijuana, Denning said. 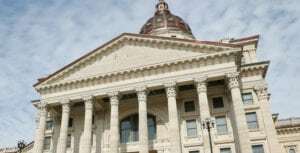 But the governor said many people in prison don’t belong there. “Aside from overflowing prisons, they lose their job, they lose their family, and they also become unemployable,” Kelly said. 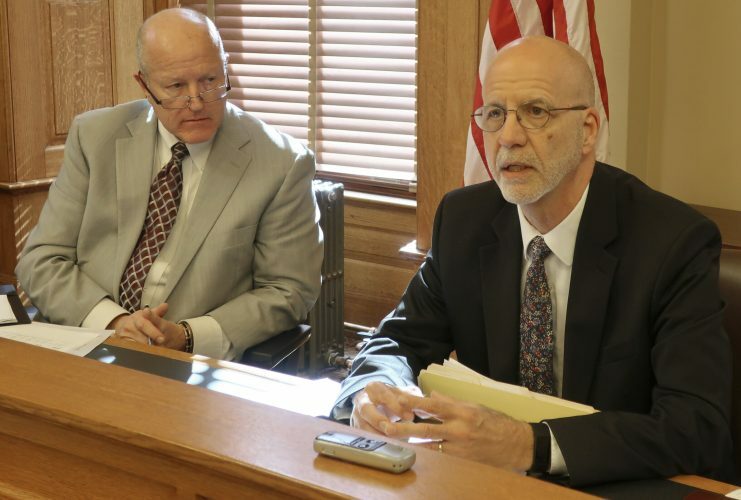 Kelly, whose first job out of college was at a boys’ prison in Illinois, told the newspaper that she wants Kansas Secretary of Corrections Roger Werholtz to evaluate the state corrections system. 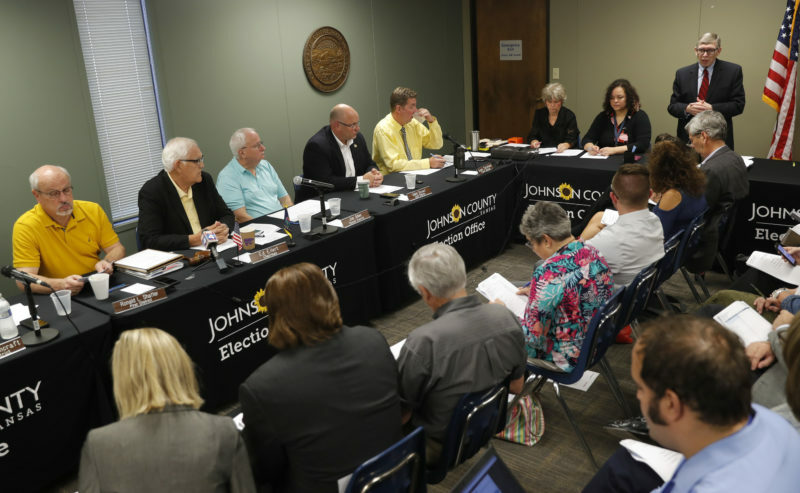 Rehabilitation programs elsewhere have led to declines in recidivism, she said. “Unless we want to give up on these people and pay for them for the rest of their lives, it’s a wise investment,” Kelly said.